Greek Gods, dwarves, dragons and Mayan temples all have something in common this week. 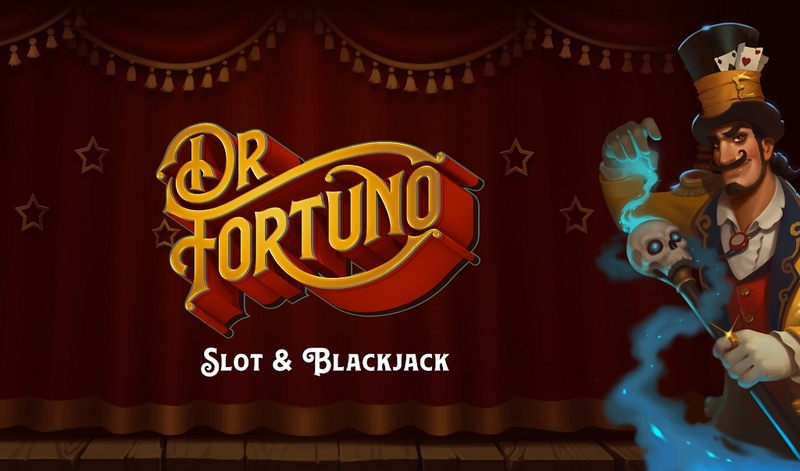 They are at the center of the latest slot releases in March 2019. The creations come from some of the most-liked providers in online gaming, Play’n Go, Yggdrasil, Thunderkick, and Relax Gaming. 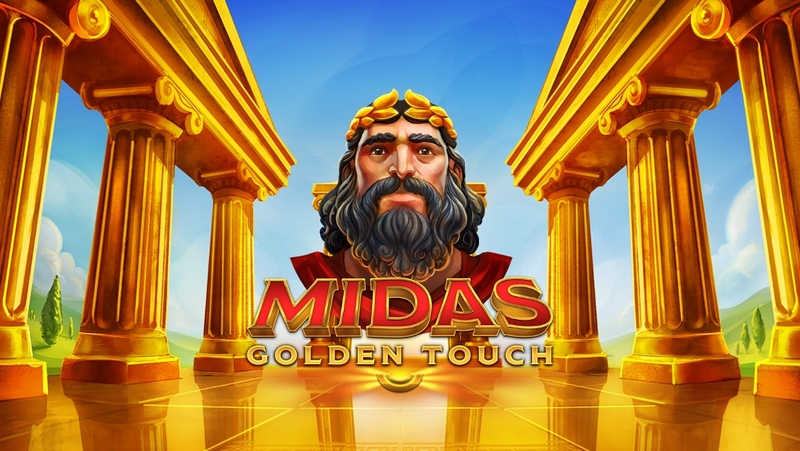 Thunderkick has taken to the godly heavens in Midas Golden Touch and will aim to turn your bets into pure gold with win multipliers of up to x32 and a win potential of up to 10,000 times your stake. Yggdrasil has turned the other way and is going underground, following a dwarf into a mine full of precious crystals. Score wins to see the game window expand to up to 16,807 ways and increase your win potential to up to 3,904 times your bet. Play’n Go is taking us into the heart of Mayan culture and mythology on Contact. The master of grid games has created a 5×7 game window with tumbling reels, cluster pays, win multipliers, and two bonus rounds with a range of extras that can lead to wins of up to 1,517 times your bet in a single spin. Last but not least, Relax Gaming surprised us with Dragons Awakening, a medium variance slot that will take you deep into a dragon’s den for a free spins round with high-value symbols only. 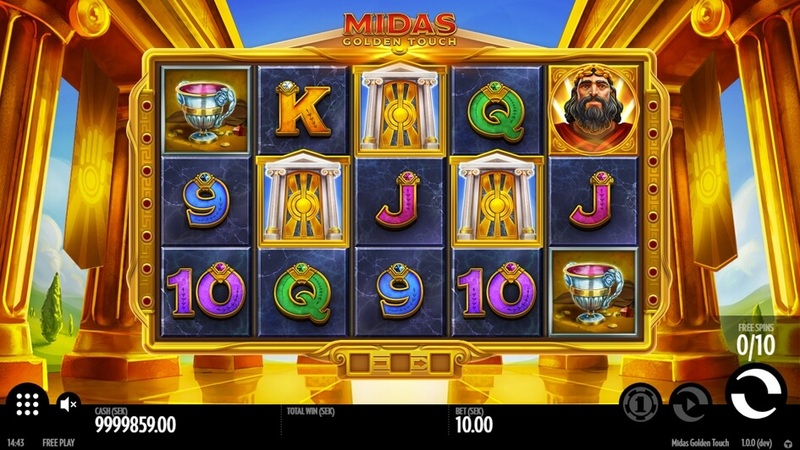 King Midas is known for turning everything he touches into gold — but can he do that on a set of slot reels? Well, at least the graphics will change to all golden in the bonus round and, with a win potential of up to 10,100x, your bet can surely be seen as turning into pure gold. Play the slot from 0.10 coins per spin and hit win multipliers in the base game and free spins that can go up to x32. Each wild landing in a winning combination will increase the win by x2 for one wild up to x32 for five wilds. Hitting three, four, or five scatters anywhere on the reels in one spin will trigger 10, 15, and 20 free spins respectively, which can be retriggered. The free spins round is played with sticky respins and a single wild symbol is placed on a random reel position on every free spin. Any winning combination will be locked in place with a golden background for a respin to hit more matching symbols that are improving the combo. The respin is retriggered until no new matching symbols land. 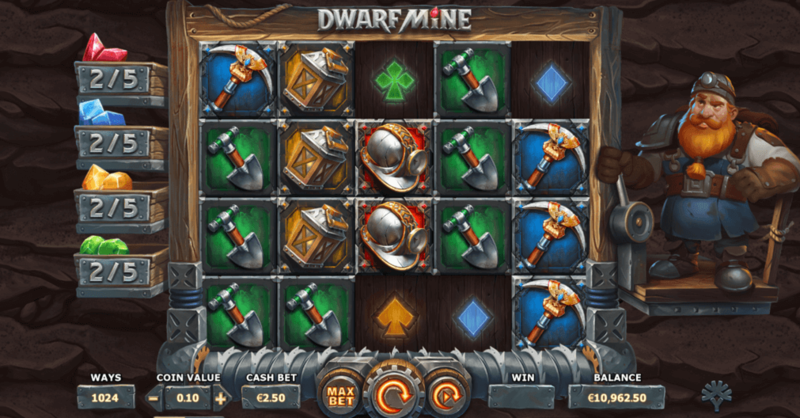 There is something about dwarfs and mines because the two appear always together on a slot. On this creation from Yggdrasil, the red-bearded dwarf will take you deep into his crystal mine to experience an expanding game window and two types of free spins for wins of up to 3,904x your bet. Go on a digging tour with the dwarf on desktop or mobile from as little as 0.10 coins and hit bonus symbols anywhere on the reels to start increasing the game window row by row from 1,024 ways to a sizeable 16,807 ways. Get three scatters in one spin sequence to trigger 10 free spins that are played on the fully expanded game window. The kicker, though, is the Collectible Free Spins. You need to collect five crystals in red, blue, yellow, or green to trigger five free spins with the fully expanded game window and only the crystals as pay symbols on the reels. Aztec, Mayan, and other past civilizations feature regularly on our video slots. The reason is probably that they add a sense of mystique and suspense to the gameplay. 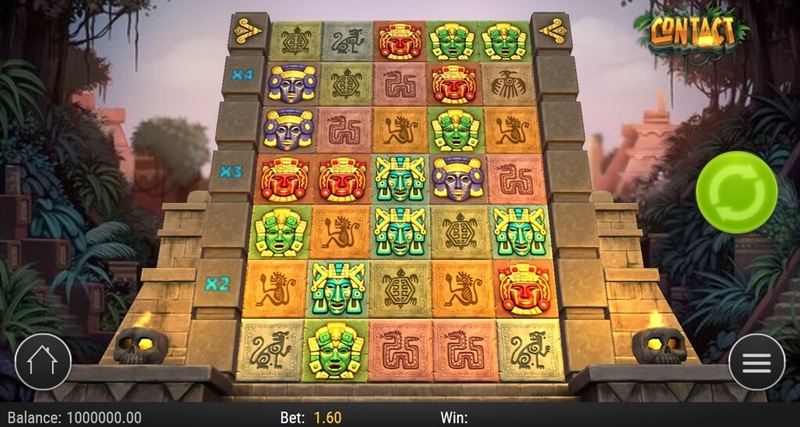 Play’n GO is releasing Contact, which is set deep in the Mayan jungle with a 5×7 grid, tumbling reels and a range of extras that can lead to mega-wins on every spin. Your journey into Mayan history on the mobile-optimized slot starts at 0.20 coins and peaks at 100 coins. Wins are paid for clusters of a minimum of five matching symbols. 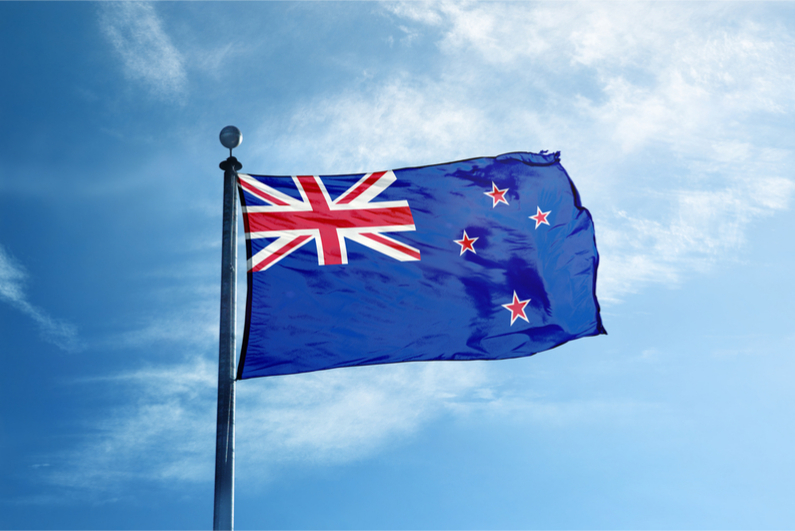 All other symbols are removed and the winning clusters settle at the bottom with new symbols dropping in place. Carry on until at least one reel reaches the top level to trigger the Bonus Round with three free spins. Multipliers of up to x5 are awarded for filling rows with winning clusters. During the Bonus Round, win multipliers increase faster and a range of extras are awarded for filling rows – Block Destroyer, Symbol Upgrade, and Extra Free Spins. Fill the entire game grid with clusters and you trigger the Super Bonus round with six free spins. You will now have more powerful versions of the features at your disposal, which will increase the multiplier at a higher rate, upgrade all symbols, and award more extra free spins. 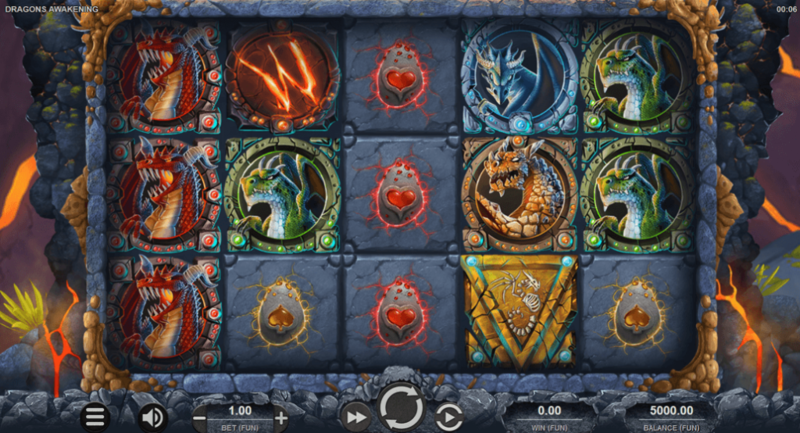 Are you brave enough to face not one, but four ravaging dragons on the slot from Relax Gaming? A smoldering volcano awaits you on the Dragons Awakening slot, where the fire-spewing creatures are gleefully guarding precious eggs with a hidden treasure. Poke them right to see them go berserk on the reels, erupting into a random Dragon Rage or triggering the Awakening Free Spins with only high-value symbols on the reels. Make your escape at the right time and you could walk away with wins of up to 2,000 times your stake. Spin the reels from 0.20 and trigger the random Dragon Rage on a losing spin where low-value symbols are gradually replaced with premium symbols until a win occurs. Medium-sized wins should happen regularly. 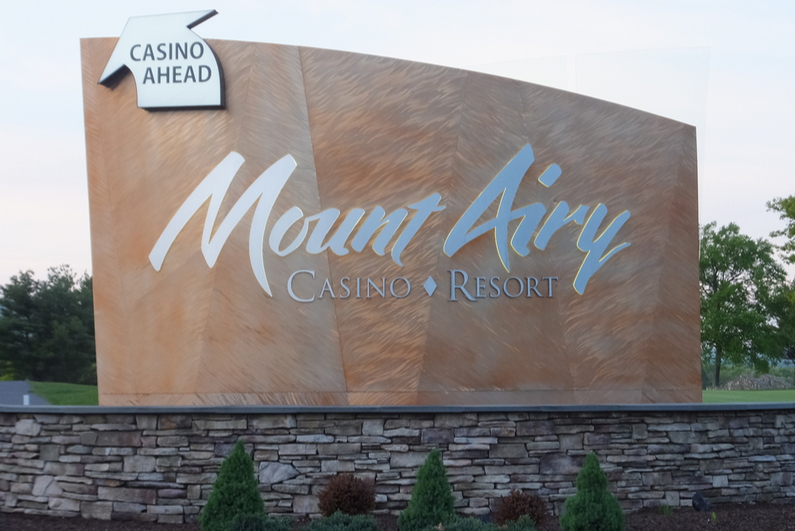 Hit three, four, or five scatters anywhere on the reels in one spin to trigger 5, 10, and 30 free spins respectively. During the feature, all low-value egg symbols are removed from the reels and replaced by the counterpart dragons matching their color. 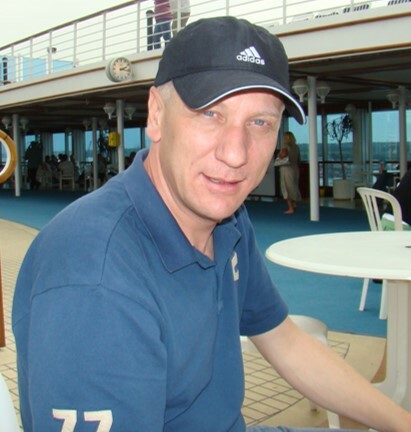 With only the premium and wild symbols in play, this presents the best opportunity for mega-wins.